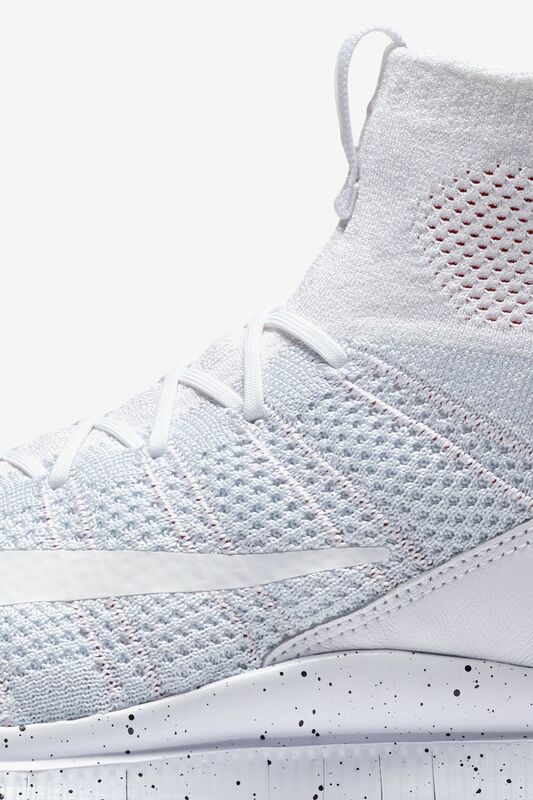 Born on the pitch, the Free Mercurial Superfly outfits football’s finest for everyday life. 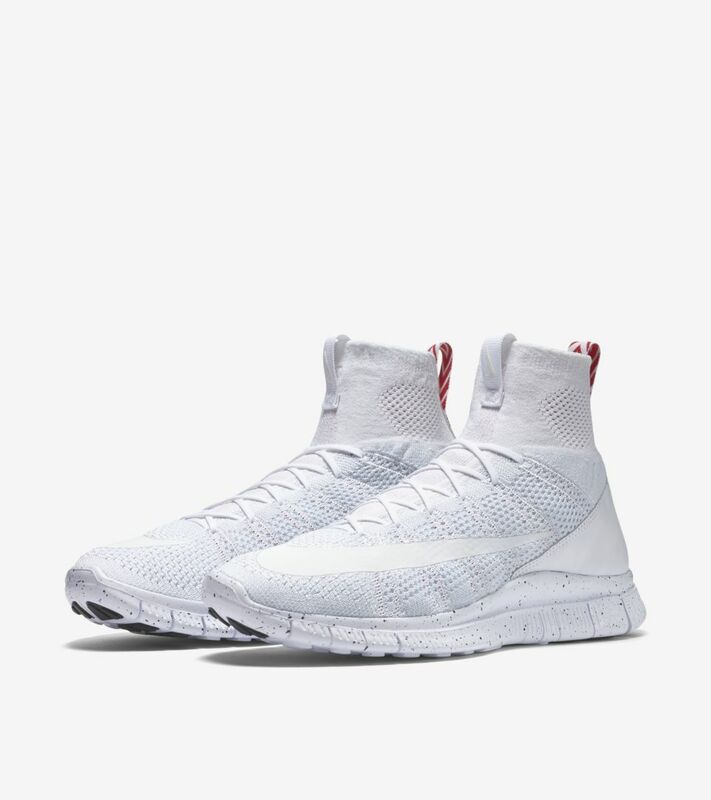 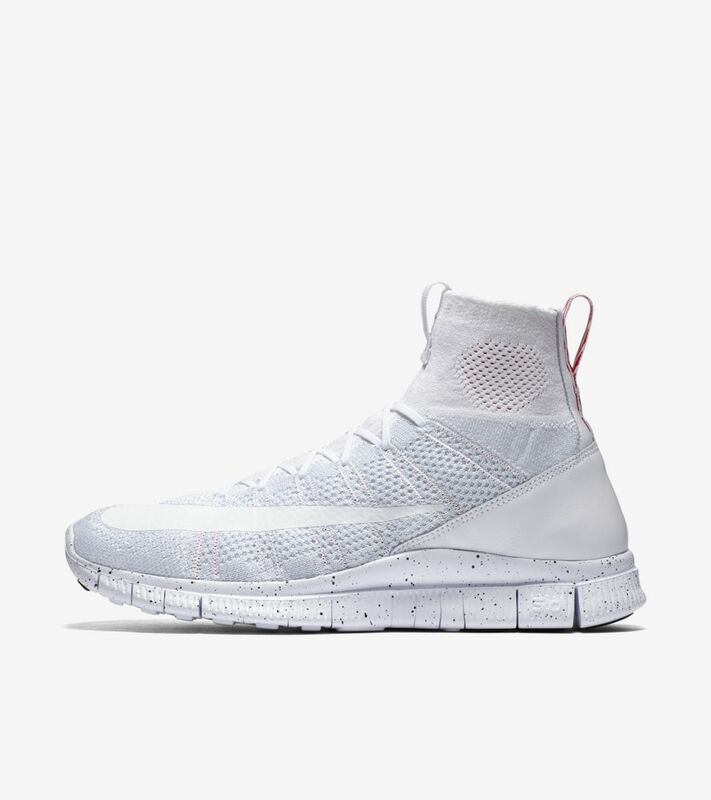 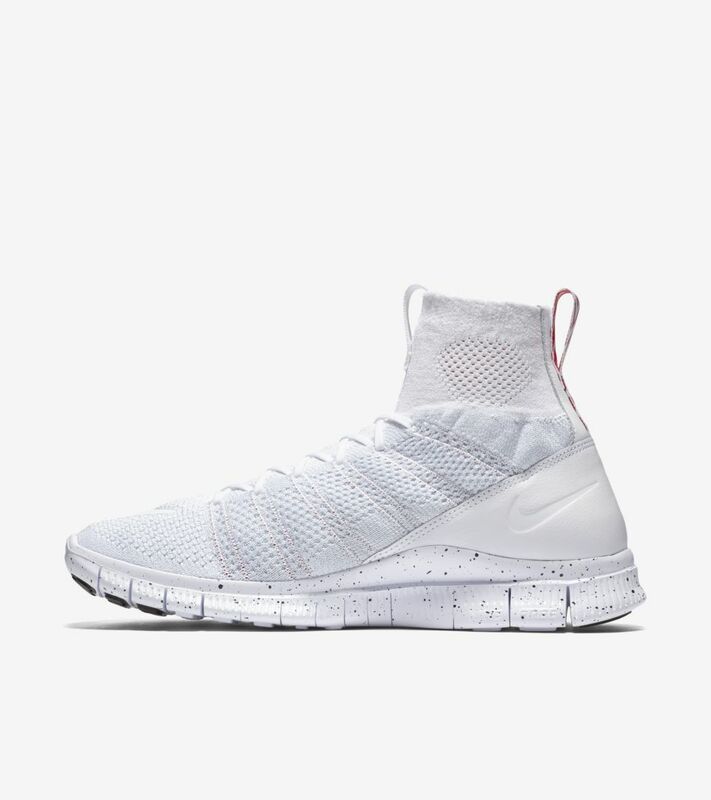 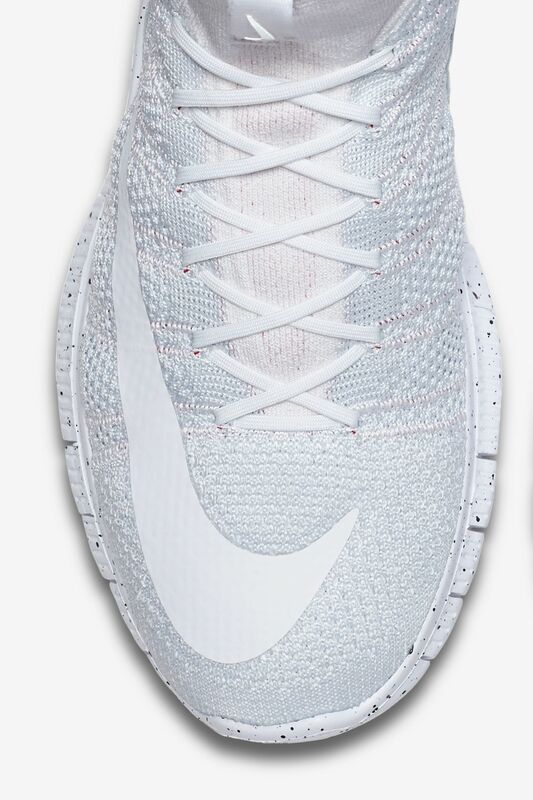 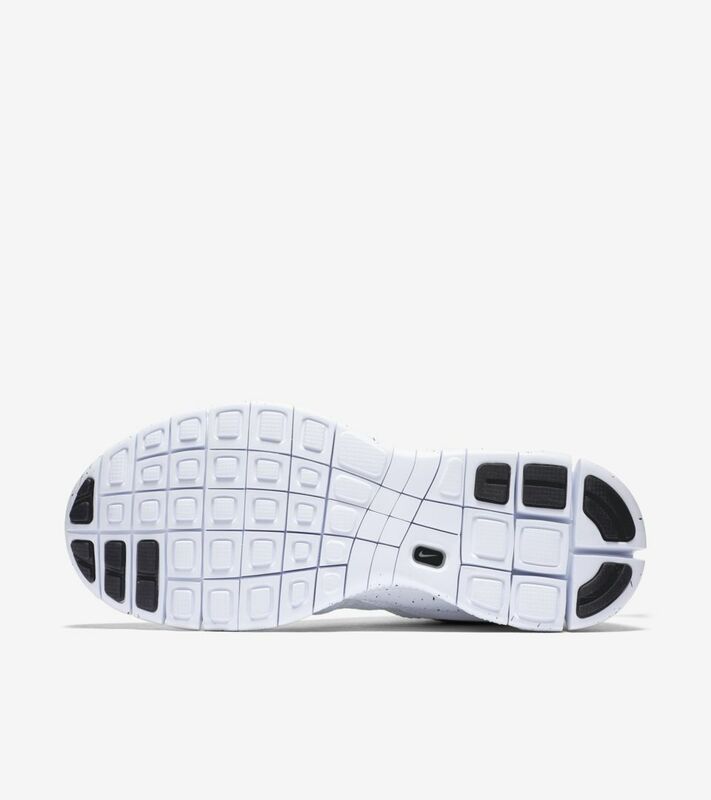 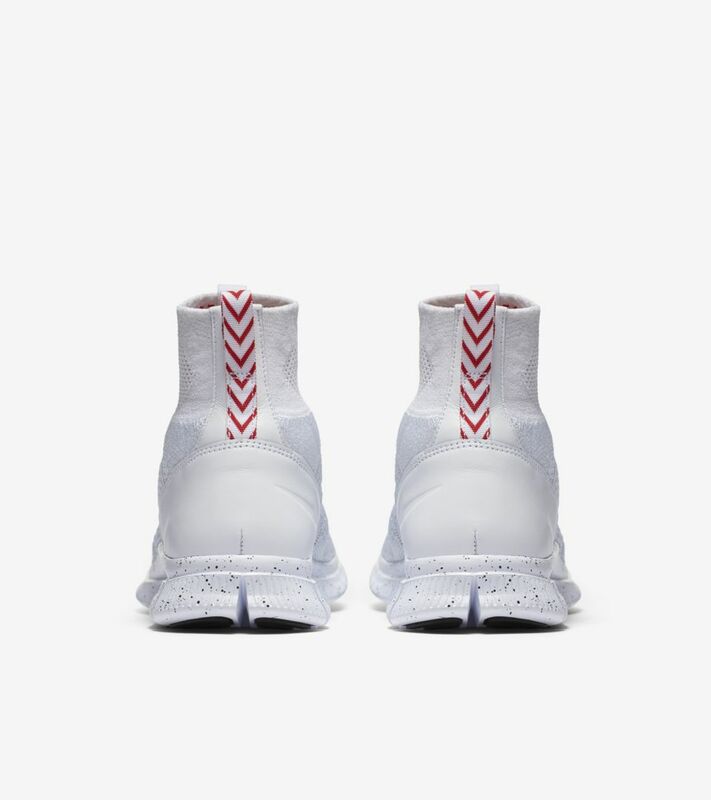 The innovative silhouette features a full Nike Flyknit upper, coupled with a traditional Free 5.0 sole for lasting comfort. 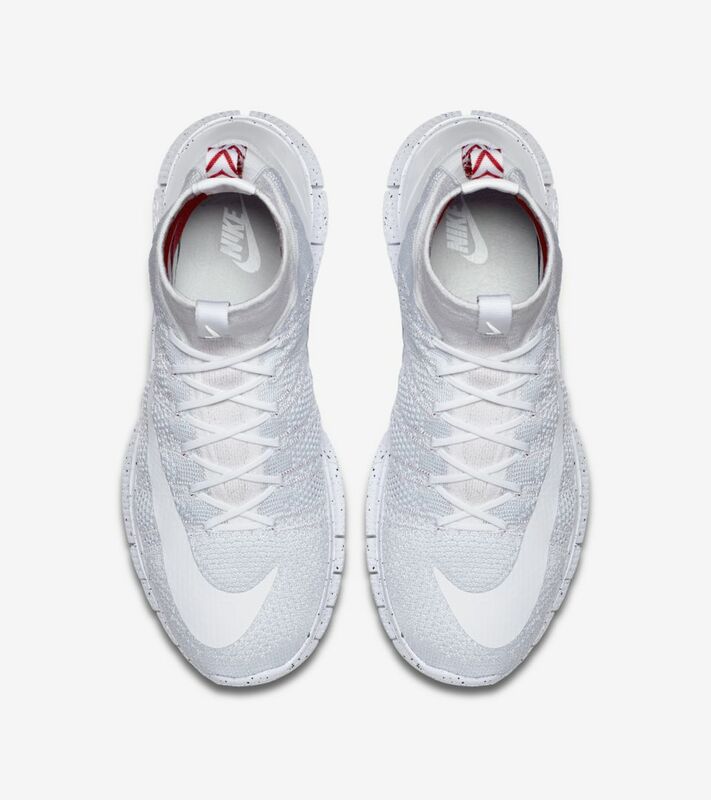 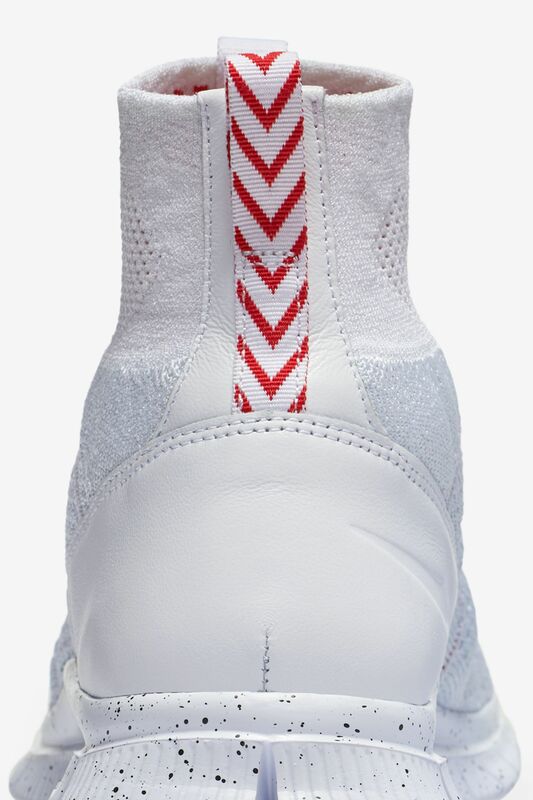 The everyday appeal is furthered with a classic white-on-white colorway.